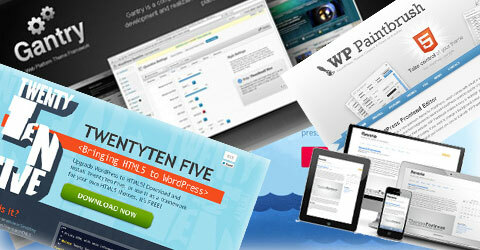 The popularity of the WordPress Theme Frameworks has been increasing day by day. 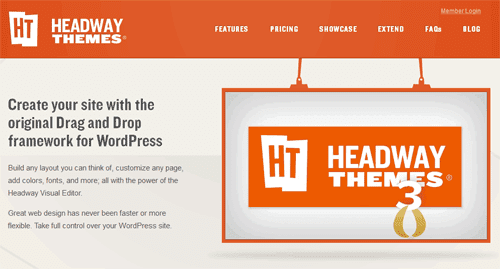 WordPress Theme Frameworks allow new bloggers to choose and design their own themes. They give a good start to the new bloggers. Top 8 Viral eCommerce WordPress Plugins! 14 Best Pinterest Plugins For Blogs To Maximize Traffic! 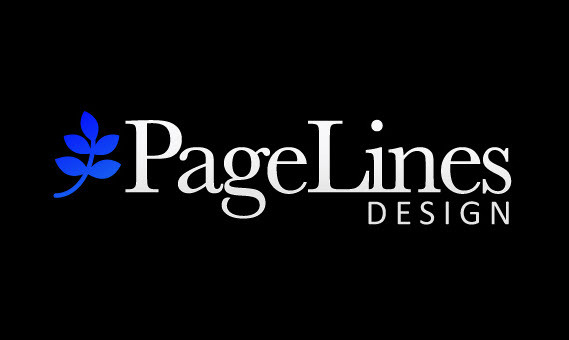 It helps to create the professional websites faster and easier. Thus it helps the bloggers as well as the viewers. 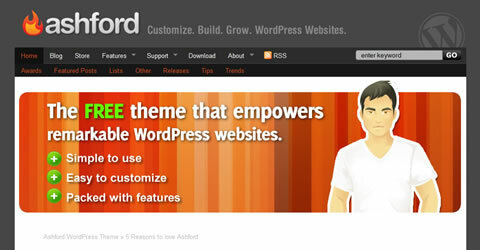 It allows you to customize your blog as you want. You can use different fonts, colors and styles of your choice. 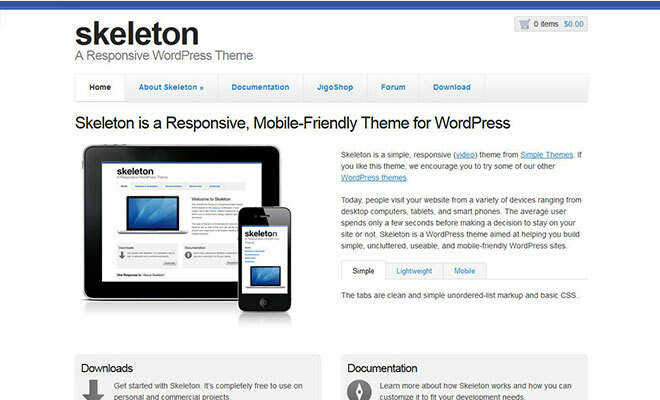 It provides you a secure and high class basis for creating an attractive and easy theme. The best things about it is that it is powerful and it is easy to use. It provides a good basis for SEO. 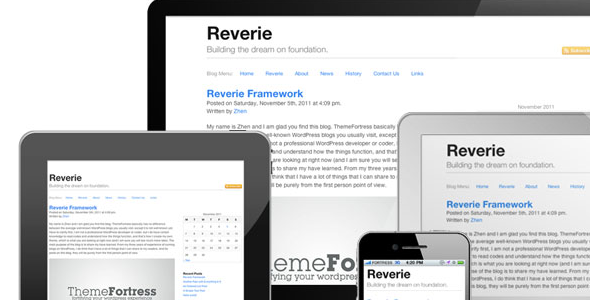 10 Best Web Apps to Design a Blog! It makes your webiste flexible and thus you can control everything in it. You can change any thing at your website any time with the help of it. Bloggers love to use it as it adds power to the site and everyone can use it very easily. 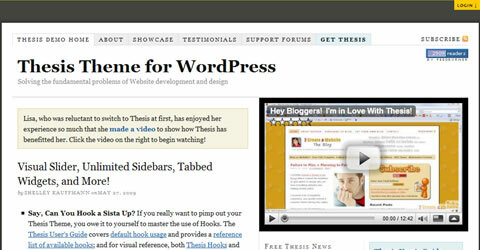 It makes the coding of the theme much easier for the blogger. 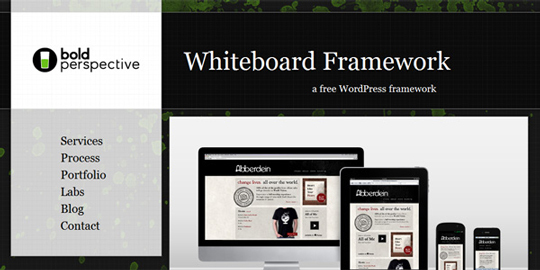 This theme framwork allows to make themes that are very attractive and user friendly. 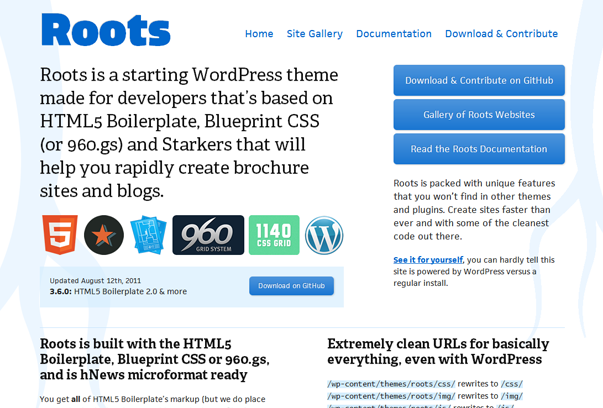 It makes themes that focus on the main things in the blog. 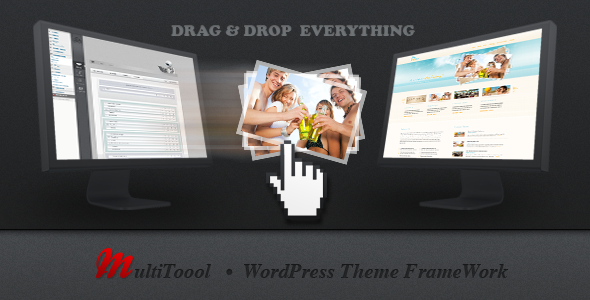 The theme is available for free but its premium version has more features. 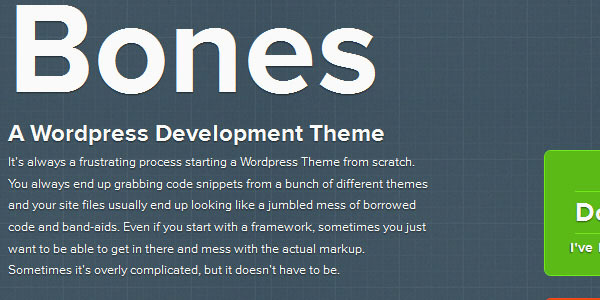 The theme framework is very easy and is not like all the other theme frameworks. It make to able to put less effort and get more out of it because you get most of the code in the ready form. 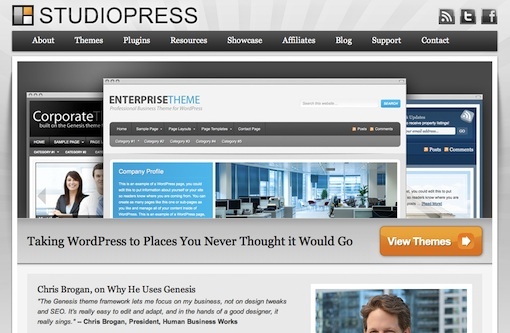 It is a very powerful theme which provides many features to the blogger and is very flexible. It is a good tool to use for search engine optimization and it makes the content more visible to the reader. It facilitates the reader by allowing him to view the website on many devices like desktop computers, smart phones and tablets. The main focus of this framework is on the details. It allows the viewer to view every detail of the website. 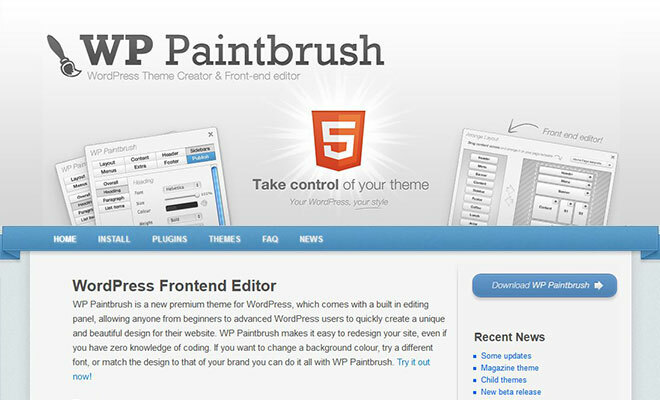 It is actualy designed for beginners as it allows to create a theme immediately.